It seems we have all been singing the modern-day anthem of blockchain wrongly. 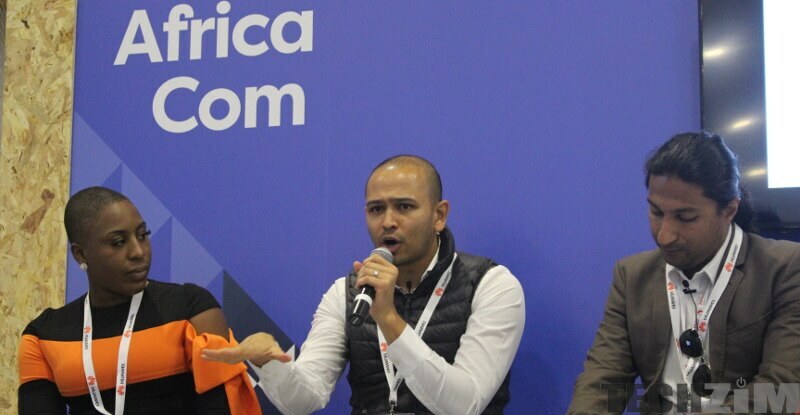 At AfricaCom 2018 I was schooled about how we inaccurately use the term, blockchain. And I must confess I was one of a bunch of people who used that term incorrectly. More often than not we use the term, ‘blockchain,to describe all distributed ledger technologies (DLTs). But in reality, not all DLTs are based on the blockchain. No. There are a several number of DLTs these days that are using blocks, but those blocks are organized in other ways other than a chain. For instance, there is a DLT called hashgraph and IOTA that uses a totally different mechanism to the ‘chaining’ mechanism of the blockchain. Don’t offend architects of these DLTs by saying they are using blockchain. It’s better to use the umbrella term, Distributed Ledger Technologies when referring to their systems. You just cannot collectively apply the word blockchain to every DLTs. Hashgraph is different from blockchain in the sense that there are no blocks formed in hashgraph technology thus there will be no chain of blocks. Another method to achieve the consensus-based distributed ledger is by the gossip method. Hashgraph claims to replace blockchain and improve on blockchain’s drawbacks. For instance, hashgraph is said to process over a thousand transactions per second compared to blockchain’s 5. But at the same time, there are no cryptocurrencies which run on hashgraph and the team seem to be working only on private networks. Thus it is like comparing apples and oranges. Once hashgraph becomes public and they are able to verify there claims it will be easier and valid to compare. Rather than relying on the blockchain, IOTA it is based on its very own invention called a “Tangle.” IOTA has been specifically designed to facilitate micro-transactions between machines linked by Internet Of Things. The creators claim that the technology is faster, more secure and cheaper (as it doesn’t charge transaction fees), which is optimal for a micro-payment environment. No wonder, the United Nations has partnered with IOTA. Buy the State of Blockchain Technology in Zimbabwe now for US$9.99 ONLY using EcoCash.